This ground floor one bedroom flat is located close to Walton Mainline Station with fast links to London Waterloo (28 minutes) and the south. This flat offers spacious living accommodation and benefits from residents parking & communal gardens. The property would make an excellent BUY-TO-LET with a tenant already in situ. That aside, these flats have a low turnover of tenants as they are very popular with professional couples and individuals who require access to the city as well as local amenities. This property, seen here, could achieve a monthly rent of £1,000pcm with a little modernisation. 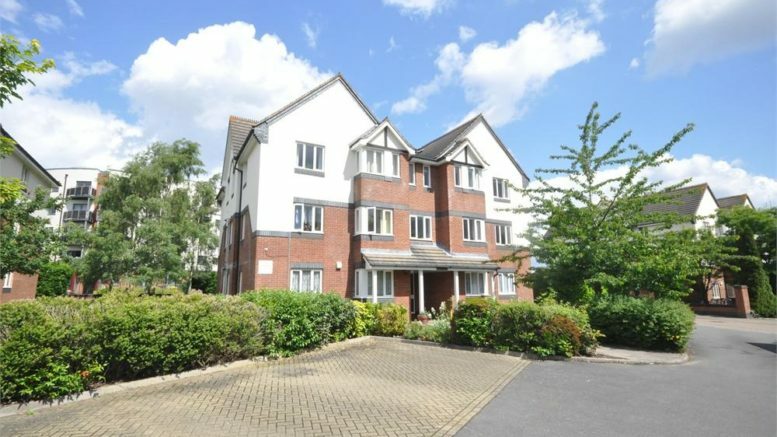 At an agreed price of £280,000, an investor will look to earn approximately 4.2% annual gross yield. If you would like to discuss the Buy-To-Let market in more detail or would like more advice, feel free to call me on 01932 22 21 20 or email at marcel@rochills.co.uk for more information on the Lettings process.